digital:works’ collaboration with The Asian Health Agency has born fruit with the launch of Young Rebels – The Story of the Southall Youth Movement. 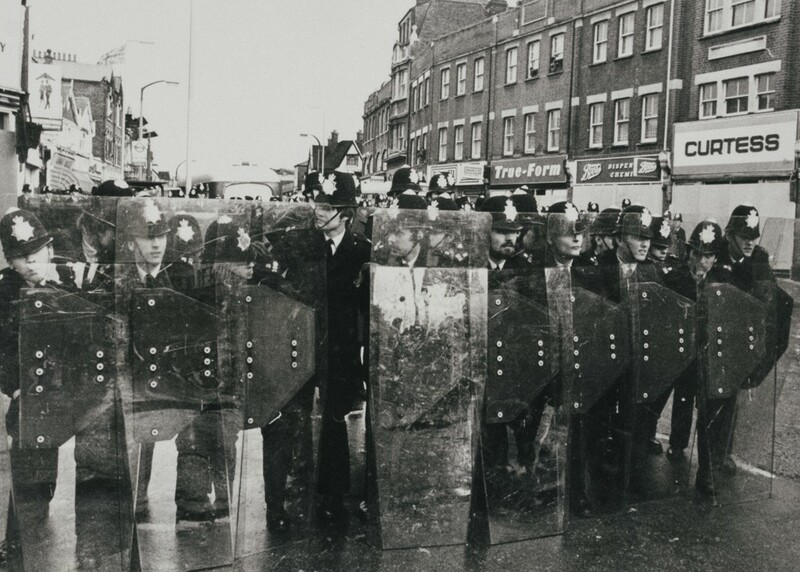 The film was made with local young people and covers in detail the period 1976 to 1981 and includes the death of Gurdeep Chaggar, the Southall ‘Riots’ and murder of Blair Peach and the burning down of the Hambrough Tavern. There is a review of the film by the Institute of Race Relations here. And you can watch the film here.